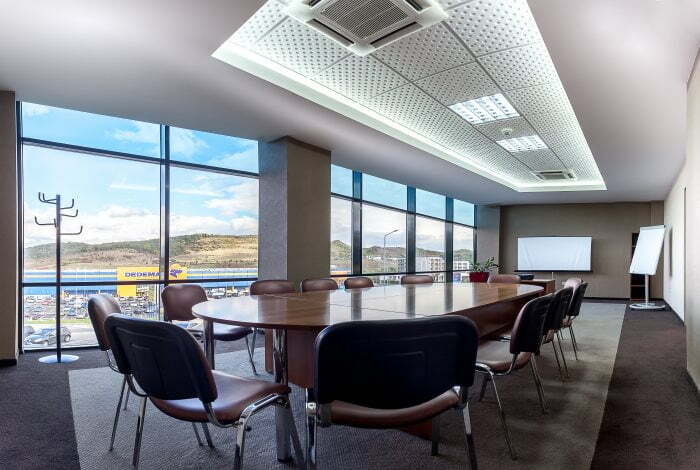  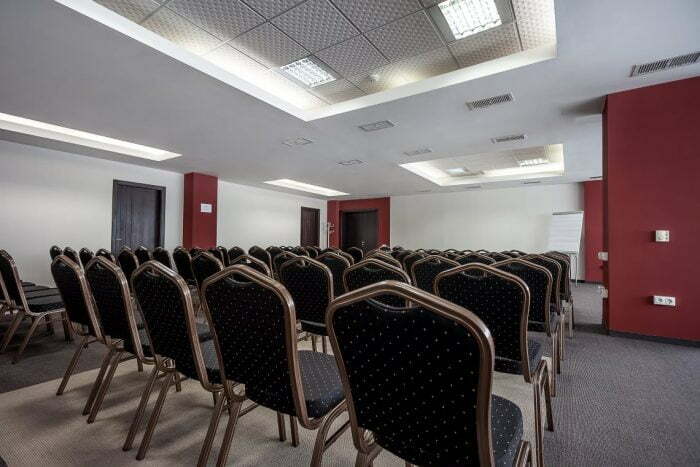 Be a part of memorable events in the Business Center of Business Hotel, Conference & SPA. 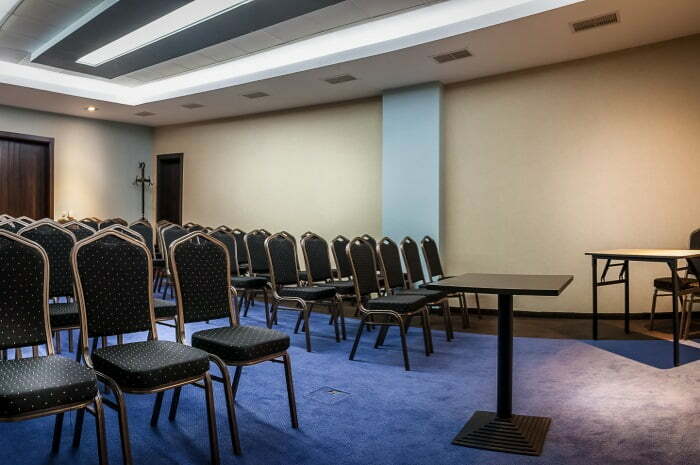 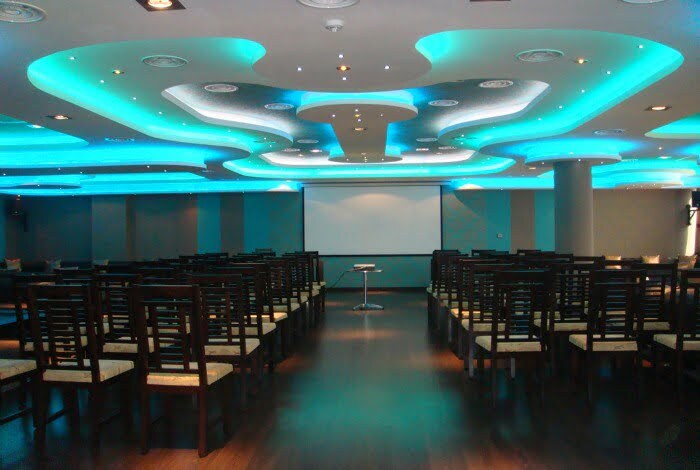 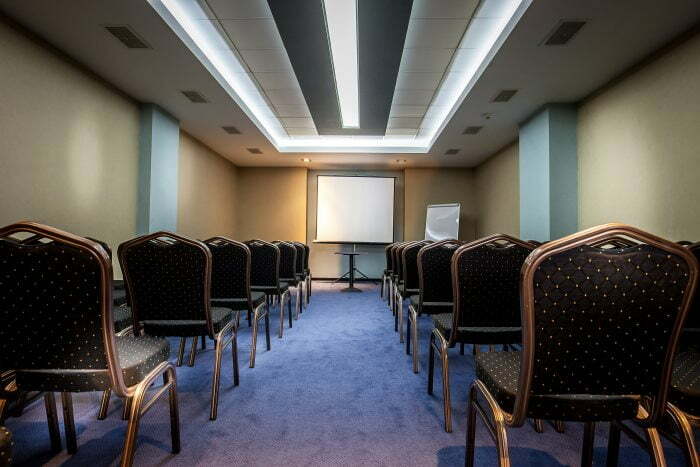 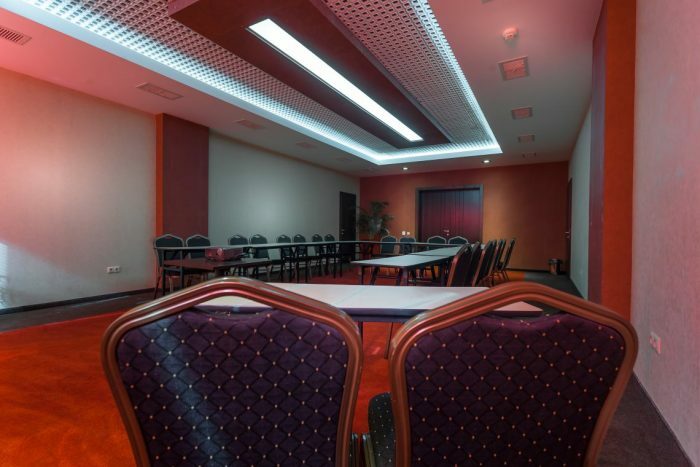 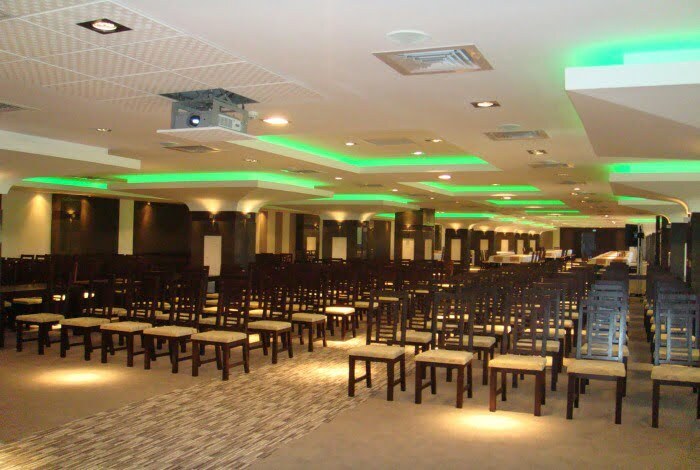 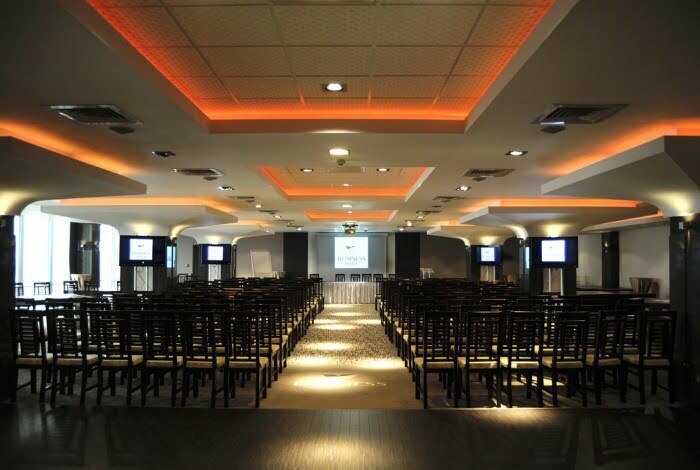 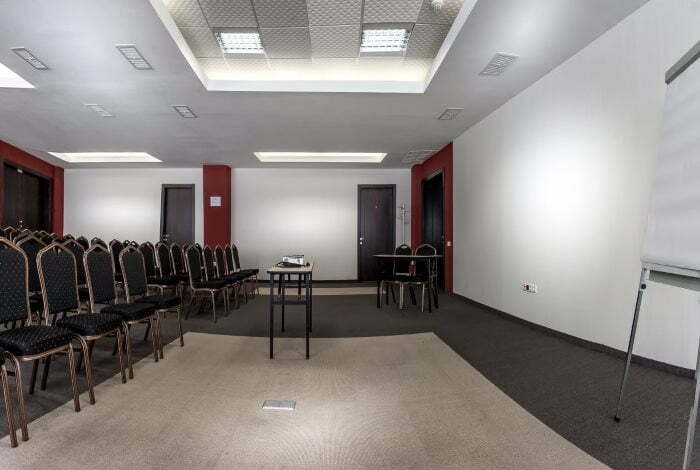 Our multitude of rooms and halls dedicated for conferences and events purposes, their dynamics and highly qualified staff you will be appreciated for a perfectly organized and synchronized event. 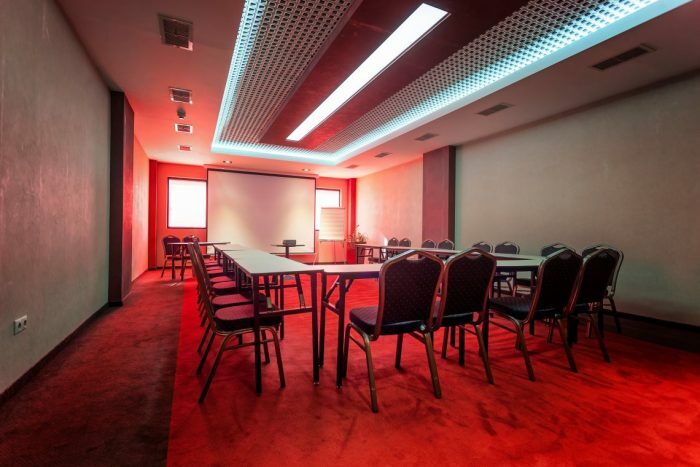 You can combine utility with pleasure, with a well deserved relaxation at the Aqua Day SPA, with a Swedish buffet meeting the expectations of your guests or an energizing Cocktail Party.